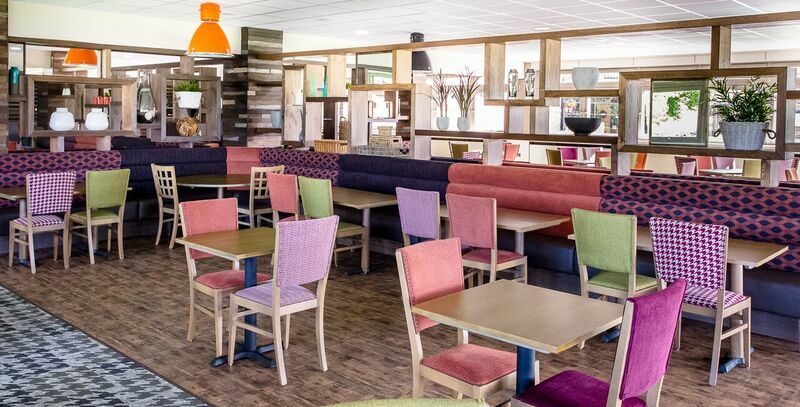 We have completed the first phase of our 2 year £3.5m redevelopment programme to create fresh and contemporary event spaces, refitted bedrooms and a brand new restaurant. 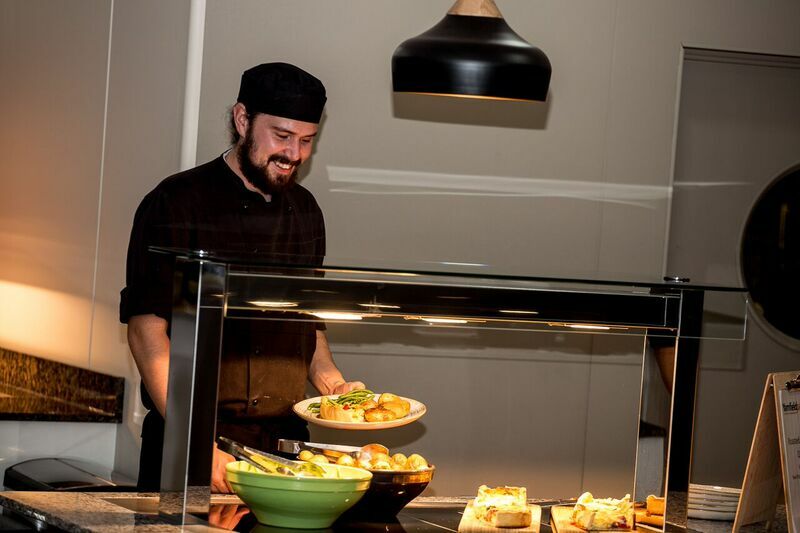 Over the last 12 months, after consultation with our key clients, analysis of future event trends and to meet demand, we’ve opened two brand new event spaces, the Cedar Suite, a new 250 theatre style conference/meeting space and the Oak Suite, a new private dining facility for up to 250. A brand new restaurant also opened this summer which follows the great reception received when the new bar and lounge opened late last year. In addition, we’ve completed the upgrade to our largest event space, the 450 capacity Knighton Suite, to include a totally new AV solution, with new ceiling mounted projectors, stage backdrop, lectern and repeater screens. Alongside this, 60 executive bedrooms all of which have been completely refurbished, are now available for use. And there’s more… Our meeting rooms Maple, Willow and Beech have been given a refresh and our new 400 capacity (free) car park has been completed.